Welcome to Whynt.com and our series on Web Design in Cedar City, Utah. We are going to cover the basics on web design through a series of short, informational articles. From domain names to Search Engine Optimization (SEO) and Search Engine Marketing, we will provide simple, easy to understand steps and why each are important to the success of your website. Before we begin with the basics of web design it’s a good idea to think about the ‘intention’ of your website. What exactly do you need your website to accomplish? Will you be selling online? If selling online is your main focus you will be looking at, and asking questions regarding an eCommerce website. Or perhaps you are offering videos on ‘How-to’ or providing weekly, downloadable media files. Maybe you just need a basic online web presence with your business location, hours and how best to reach you. Will you be offering social media links like Facebook, Twitter, Instagram? Want to incorporate an easy way for people to join your email/newsletter list? It’s important to outline what you want your new website to accomplish. From here the building blocks will be placed for your site structure. I’d like to advise that you keep in simple. Most business people have lots on their plate. 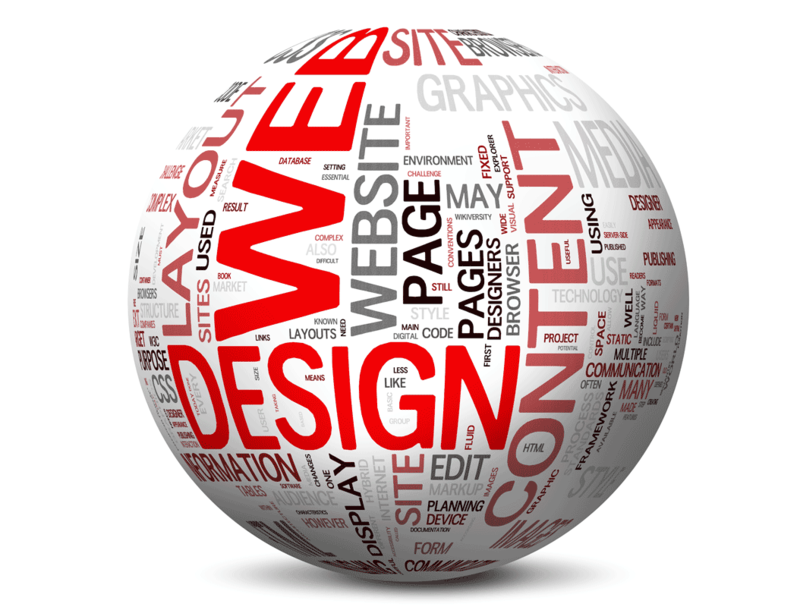 Your website should be designed so that it helps support your business. The cost involved should be easy to recoup and not be a monthly drain on your time and expenses. I’ve heard lots of conversations regarding how big and impressive you can make your website. The question to ask ‘what do I really need my website to do?”. By keeping it simple you’ll keep your cost down, your ability to recoup your cost quickly and in the long run it will be easier to maintain your new website and keep it looking fabulous. 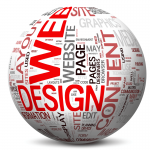 Stay tuned for more information on designing websites in Cedar City.